Some little girls never grow up fantasizing about their wedding day. They don’t have China patterns picked out and find floral arrangements dull. As they mature into young women, the idea of spending thousands of dollars on a gaudy dress they will only wear once makes them sick to their stomachs. But these women are still expected to hope a man one day drops to his knee and produces an oversized gem that costs more than a compact car. Why are we willing to waste so much money on engagement rings, and weddings, instead of financially preparing for our futures? Naturally, Americans are inclined to not only keep up with the Jonses but that bigger is indeed better. We’re conditioned not to be satisfied with a simple gold band to signify our endless love. Instead, women must be presented with a gem, worth three months of a man’s salary or if you’re Michael Scott, three years. The average cost of an engagement ring this year is $5,200 and 12% of couples spend more than $8,000. A quick history lesson about the power of advertising. The tradition of the diamond engagement ring took off in the 1930s when the De Beers diamond company hired the N.W. Ayer advertising agency to increase sales. It took a few craftily placed diamond rings on the left hands of actresses, some fashion designers to mention how in vogue diamond rings were and, some well-worded ads, but within three years diamond sales went up 55 percent. By 1947 the slogan, “A Diamond Is Forever” came into play and we, the American public, were committed to spending a fortune to express endless love. Oh, and some argue that men started to also buy engagement rings because it provided a financial commitment to a woman. Before the 1930s, women who were left at the altar (or before the altar) were able to sue for damage to her reputation. Once judges stopped being so receptive to jilted brides, men provided financial promises in the form of expensive rings. This was particularly the case if a women’s “virtue” had been compromised during the engagement. An expensive ring insured either the man would stick around or the woman would be highly rewarded for the transaction. Romantic, right? Virtue protection aside, the engagement ring seems like an impractical waste of money for a, presumably, young couple preparing to start their lives together. 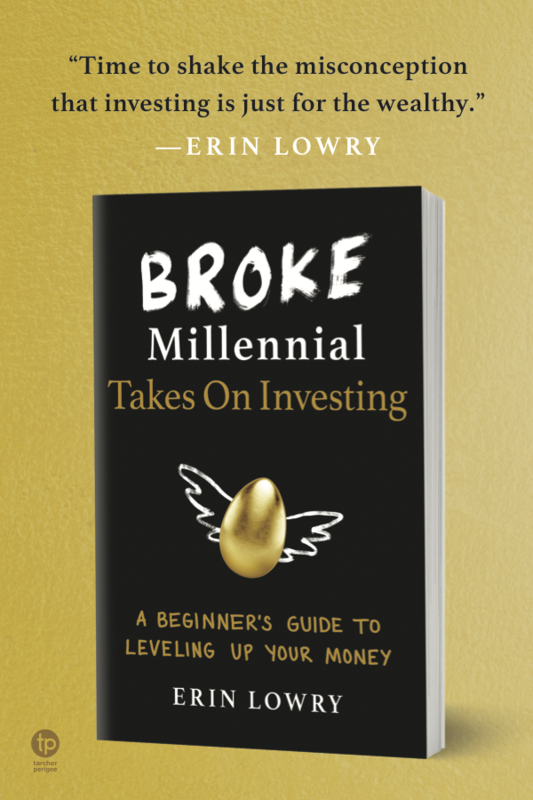 Is it really worthwhile to spend thousands on a ring instead of investing in a home or paying down debt? 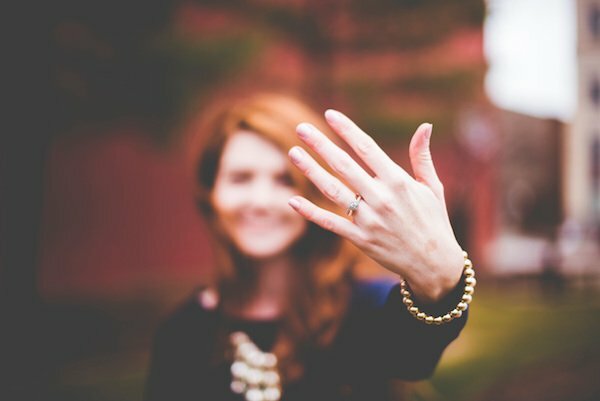 Can you really make the case a ring is a practical financial investment? 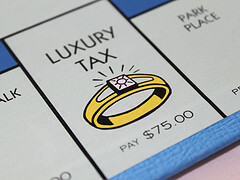 I don’t see many bachelors running around buying up rings at Tiffany’s thinking they’re making a savvy financial move. More importantly, why do women feel justified in being disappointed about their engagement rings being too small or not their taste. Isn’t it a symbol of your commitment to marry your soulmate? Perhaps I’m just the most unromantic woman on earth, but I’d much rather be proposed to with a piece of paper showing my spouse has no student loans or consumer debt than a shiny ring. If my dream proposal isn’t plausible due to rampant millennial debt, then I’ll take a simple wedding ring after the marriage and a lump sum dedicated towards debt repayment or buying a future home. And a final non-romantic tip: don’t propose on a holiday. If the engagement gets called off, the woman often has a legal right to keep a ring given as a gift. I am the same way. Why spend money for your guests to enjoy your wedding! I just don’t understand how people would want to start their marriage off in even more debt for a fancy wedding! If you’re going into debt for a wedding, something has gone seriously wrong! I understand wanting to have a celebration with friends and family, but the wedding industry has gone a little nutty. My best friend is having issues finding a decent dress in her budget of $1,000. Seriously?! You can’t find a nice dress for a grand! What is happening! I totally agree. It’s better to have a small wedding than to get into debts in the very beginning of your new life. To each their own I guess, I would enjoy just a getaway with my sweetheart, but that’s me. Some other might prefer the expensive diamond and showy wedding. To go into debt for it all though… Lord help these people. I don’t want to speak for any men — especially myself — but would not be surprised to find that the average guy approaches engagement rings in a risk averse way, but still aims to spend the least amount of money that will buy him enough ring that it will have no effect on the woman’s answer. It’s really sad that a “wrong ring” could mean a no….If you’re relationship is at the stage where a proposal is anticipated, should the type of ring really matter? If that were the case it would tell a lot about the future wife. If she were that demanding at the initial stages of commitment you’d be better off without her. It can also tell a lot about a potential husband. If he’s insistent on a large ring to stroke his ego and show off to family/friends/co-workers, then it would be a deal breaker for me. We skipped an expensive engagement ring entirely, opting for something that was silver with stone in it. Nothing fancy. For our wedding rings we decided to do wooden rings (which were 10x more special and 5 times cheaper than traditional gold). In total, wedding rings included, we spent around $350. Not too shabby. I also have to add: When I got my finger sized, I asked the woman how much a guy should spend on an engagement ring. She told me that a guy should spend 3 months salary on an engagement ring. Seriously? Really?! What has this world come to?! If you read the full version of this post I address that point too. If you feel compelled to get a ring, get a diamond alternative and drive the price down – White sapphire or moissanite will save you buckets. $350 is quite impressive! It’s a cool idea to do wooden rings. I never would’ve thought about doing a wooden ring. Are there special designs engraved? There’s nothing engraved, but one ring does have a mother of pearl inlay, it’s pretty interesting. I honestly don’t usually get what the big deal with engagement rings is…maybe Broke Millenial you can guide me here 🙂 Can we do without them completely? Given, maybe that would be too drastic…my point is, as long as you love and understand each other, no need for fancy rings or fancy wedding gear…yes its one day in a lifetime and you want to make it special, but I don’t see the logic of splurging on that one day and living shackled-with-debt ever after…my two cents worth! This is awesome. I wish more women were more practical like you. Unfortunately, since most young women in this country are told they are young princesses everyday growing they feel they are entitled. It seems like your parents taught you well. You made a good point here. These girls are programmed since their childhood and they expects exactly what they were told. My mother was terribly disapointed when I told her if I ever got married the most I would go for is a small gathering at a friend’s or family house and whatever nice dress I already own. But it is precisely that why I want something so small, even intimate weddings can be a burden. Since I am not a fan of weddings anyways, why waste the money? Growing up in a traditionally catholic hispanic country, it’s taken a lot to convince that for spiritually personal as well as economical reasona I don’t want a wedding extravanganza, I thought it was supposed to be what the bride wants. This one wants no ring and no fancy one use only dresses. Glad to know I am not alone in these thoughts! My fiance spent about $500 on my engagement ring. We plan to have a small ceremony with our parents and siblings present only! I agree that rings and wedding planning costs are outrageous. I do agree with you that giving an engagement ring is never necessary in a strong relationship. If you both really want each other for the rest of your life, that ring is not needed. But as a women, it is will give us a different feeling if we receive one. I cannot explain it, but it’s a beautiful feeling. But of course, I will always choose a debt-free wedding than an expensive ring. 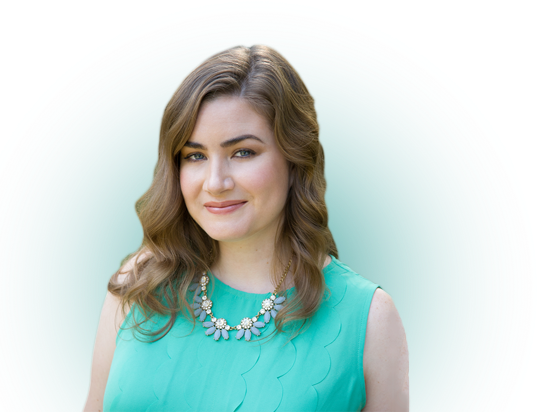 Look at your finacial status before buying that expensive ring to charm your Girlfriend or can I say to make others happy…..
I’ve been hoping Millennials would put paid to this ridic tradition. With my partner, when we knew we were serious, I said, “Ya know what? I think it’s weird, this tradition of the guy surprising his girl with a marriage proposal and giant rock. Could we maybe talk about that together, make a decision together, and then go get simple bands together?” Which is what we did. And during the engagement period, we both wore our bands, because why should he get to walk around with naked hands? It’s one of the few visual instances of equity that I felt we could create. Did I have a passel of girlfriends who were hoping to coo over a sparkly ring? Yes. But that was the only awkwardness, and it passed soon enough. This all makes sense… if the guy is also fiscally responsible himself. If he’s wasting money commuting in a new F-150, I think it is fair he values his fiancee the same way, with the total cost of depreciation/maintenance/gas over time vs a perfectly reliable 10-year-old Civic. Any additional money spent on the car was for comfort and preference, not utility or some fabricated desire for lane-change assist. Very few off-road regularly enough that renting one would not be preferable, and even fewer actually need it for work. If you treat yourself to toys, you should treat your future wife to the same if you think of her as your equal. If you are practical in life for yourself, you are probably best suited with a practical wife too. I think Financial Samurai wrote a great article about this once, and almost every guy threw up his arms trying to justify toys for himself, but not his wife. The utility argument of a new or newer car is just a way to justify your purchase, like you needed the McMansion because your kids would suffer without a playroom and a study.